Good Bye! It's gone but not yet forgotten. HA! 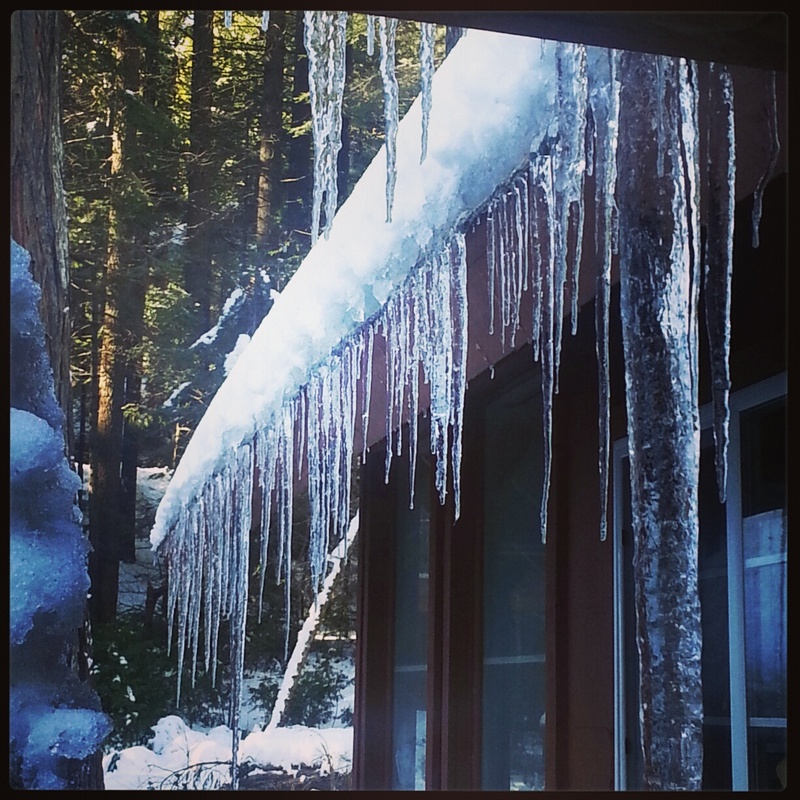 Could you send us some of your snow and icicles?